The Hackney Vet – a purpose-built veterinary surgery - was opened in September 2014 by colleagues and friends Geoff Platt and Jason Stivano. Both native Australians, Geoff and Jason grew up on farms and were surrounded by animals from an early age. When it came to deciding on a career, their choice was simple – they both wanted to combine their love for animals with a means of making a living. Between them, Geoff and Jason have been practising as vets in Hackney for more than 20 years; the whole team has over half a century of veterinary experience between them! It was this valuable period of working in other surgeries that gave Geoff and Jason the experience and confidence they needed to set up their own practice – and so The Hackney Vet was born. Our team are a fun, friendly and relaxed group of people who all share the same goal – to keep your pet happy and healthy for as long as possible, and to give them all the care and attention they need to recover when they’re not feeling their best. Jason and Geoff have a specialist interest in medicine, orthopaedic surgery and pet travel, and enjoy keeping up with the latest veterinary developments to ensure they always prescribe the most accurate treatment and advice. As a team we are always keen to help and advise wherever we can, and would love to meet you and your pet very soon. For more information about us, or to book an appointment, please feel free to call us on 0208 533 6554. Jason graduated with a degree in Veterinary Medicine from Sydney University in 1996. He began his career as a mixed practice veterinary surgeon in Western Australia before moving to Somerset in 2000. 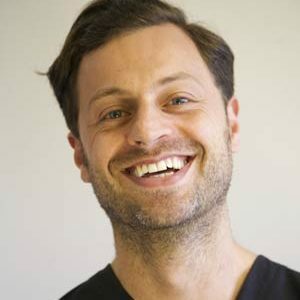 Since 2007, he has practiced as a companion animal veterinarian providing emergency care in veterinary hospitals and sole-charge management of branch practices throughout the UK but predominantly in Stoke Newington in London. He loves dealing with all areas of veterinary work, especially veterinary surgery. 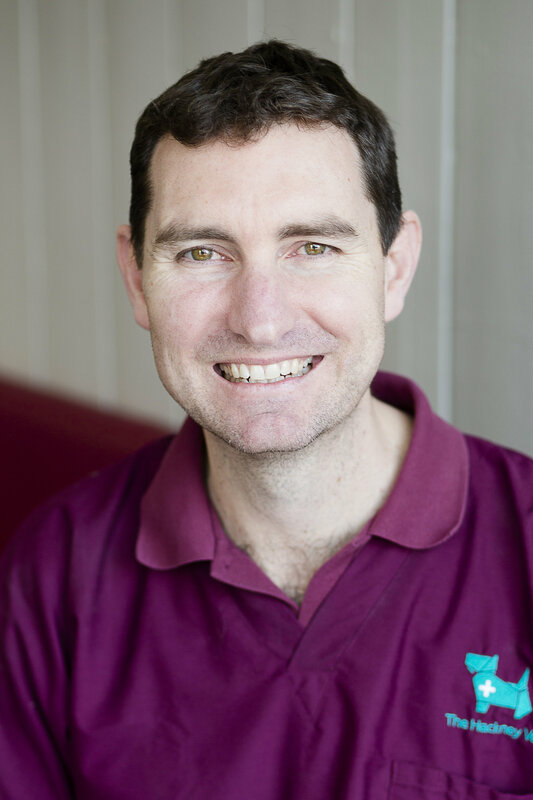 Geoff gained a Bachelor of Science degree at Melbourne University in 1991, then completed a Bachelor of Veterinary Science (Honours) from the University of Queensland in 1996. He arrived in the United Kingdom to register with the Royal College of Veterinary Surgeons in 1999. He has recently completed a Post Graduate Certificate of Small Animal Practice in November 2013. He has worked in a range of practice environments in Australia and the United Kingdom and has been working as the sole vet in charge of a practice in the Hackney borough since 2005. Geoff has an interest in orthopaedic surgery. Si gained a Bachelor of Science degree in Zoology from The Univeristy of Leeds in 2010, before going on to study Veterinary Medicine at The Royal Veterinary College, completing the degree with honours. 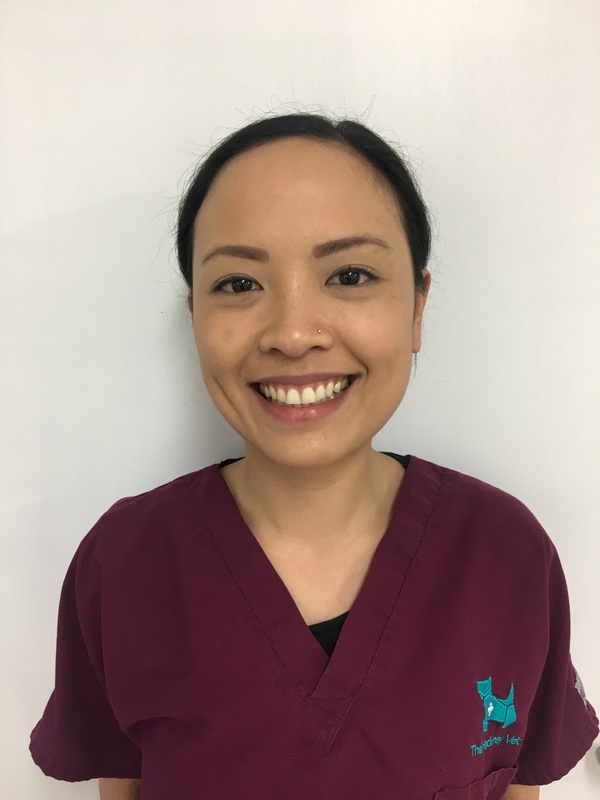 After graduating in 2015, Si worked in an independent small animal practice in Surrey before moving to The Hackney Vet in 2017. Si grew up in South-West London and now enjoys walking his rescue dog Oliver in Victoria Park and around the Hackney marshes. He loves working in general practice with a keen interest in soft tissue surgery and cardiology. Vanessa graduated from the University of Sydney in 2010. She began her career in her hometown of Melbourne, Australia but has been working in the UK for the last 6 years. Vanessa is interested in small animal medicine, particularly geriatric and palliative care. She performs acupuncture regularly at the clinic as an adjunct to conventional veterinary medicine. 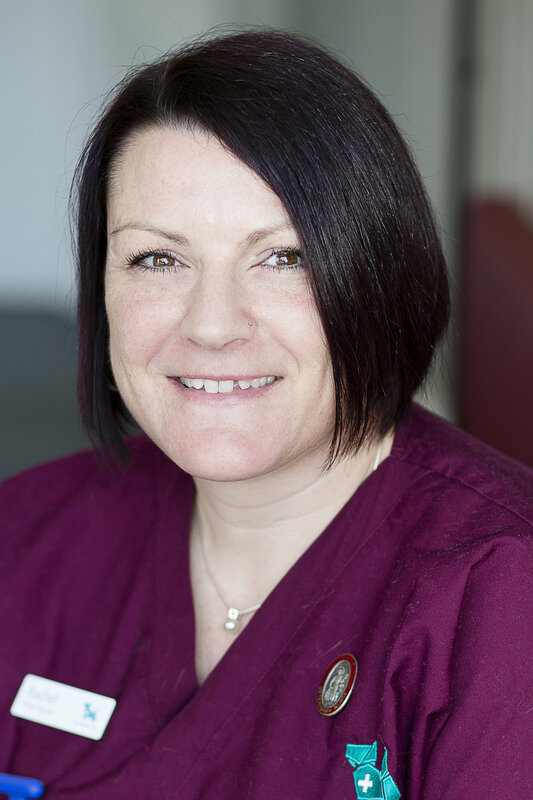 Rachel is a qualified registered veterinary nurse and clinical coach who has worked as a head nurse in the Hackney area for nearly 30 years. She is the proud owner of three cats and has a son called Aaron who shares her passion for animals. Cathy has always known that she wanted a career working with animals. 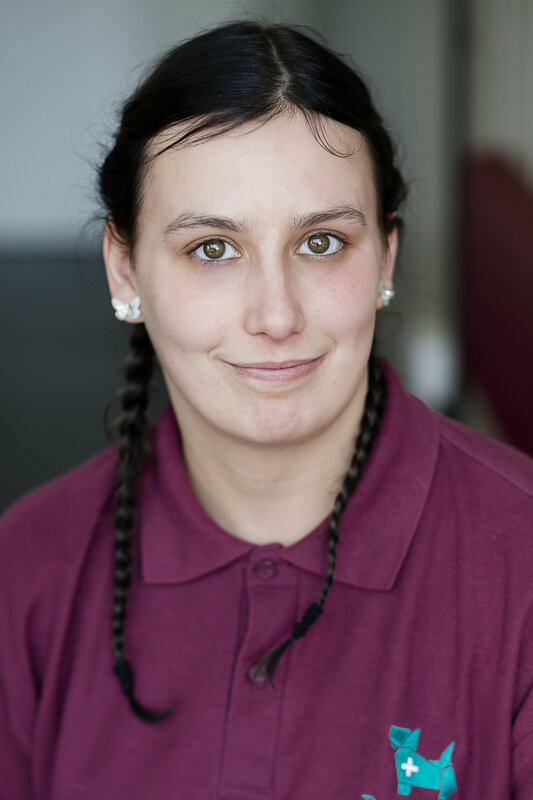 She started with a work experience placement, gaining lots of experience with looking after a variety of small animals. By 2012 Cathy had joined the veterinary world, where she takes great pride and care in what she does. 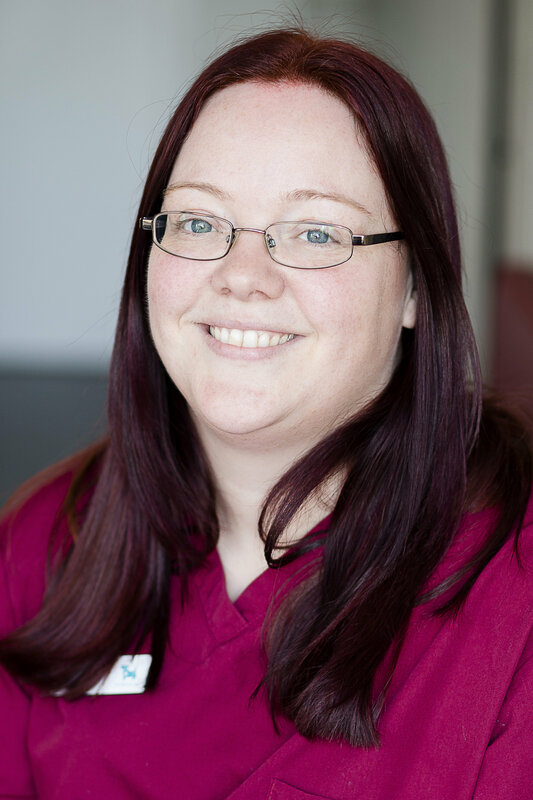 Cathy especially enjoys nursing our inpatients and discussing animal care with clients. Cheryl is a Qualified Registered Veterinary nurse who has nearly 20 years experience. She has worked in various practices over the years where she has gained a lot of experience. She has 3 cats and has 2 children who share her love of animals. 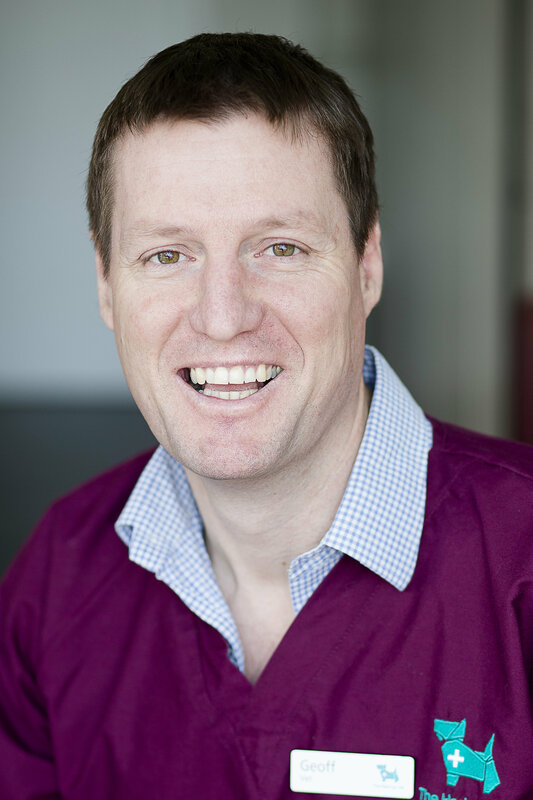 James graduated from Bristol Veterinary School in 2003, after which he joined the PDSA as a veterinary surgeon with a surgical bias. James spent 5 years working at Romford PDSA and seeing practice at the RVC. 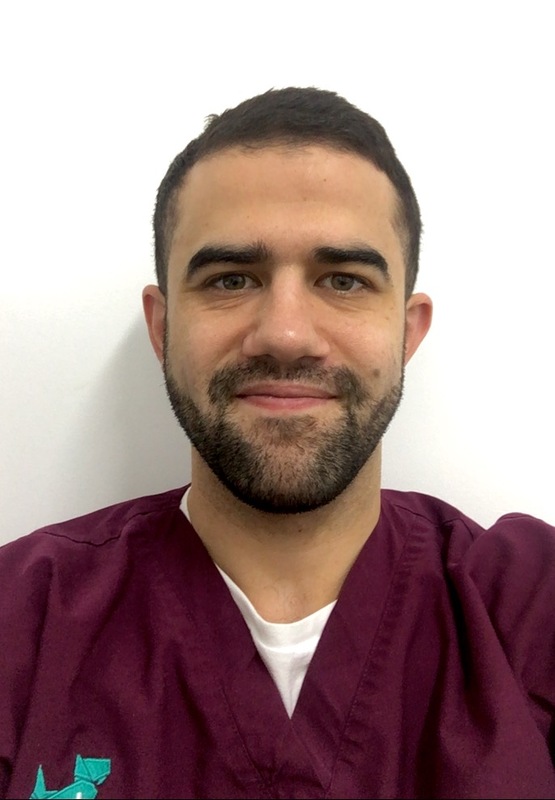 James passed his Certificate in Small Animal Surgery in 2009 and has worked as head of surgery for a busy group dealing in complicated surgical cases since, offering in-house referrals for practices in London and Essex. Working in a very busy environment, James has a broad range of experience at dealing with complex soft tissue and orthopaedic surgical cases. He enjoys all aspects of soft tissue and orthopaedic surgery, but has a particular interest in arthroscopy, complex trauma cases, ENT and laparoscopic surgery.